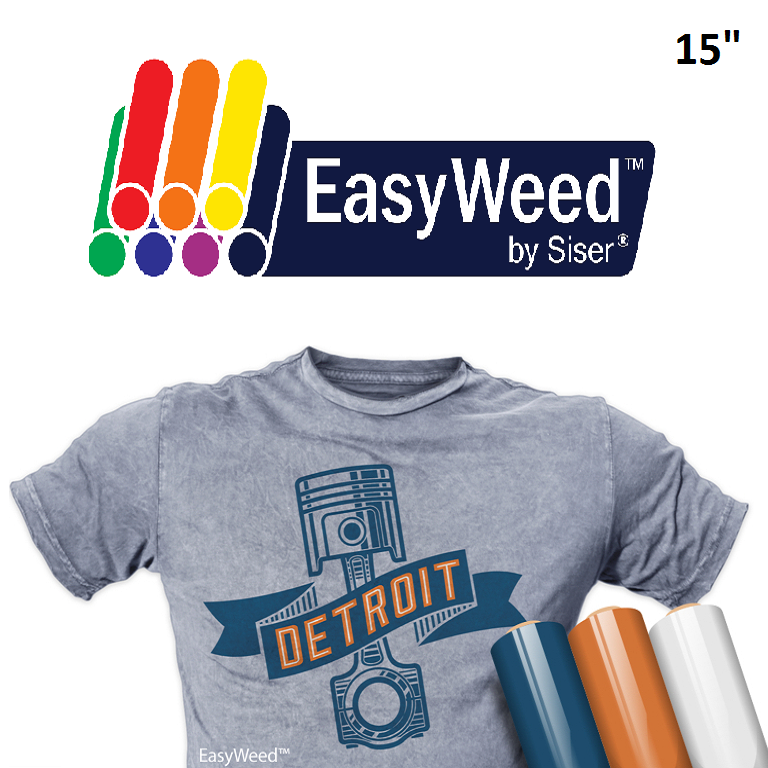 Easyweed 15″ Siser | Central Sign Supplies, Inc.
Our Best-Selling Heat Transfer Vinyl for T-Shirts! 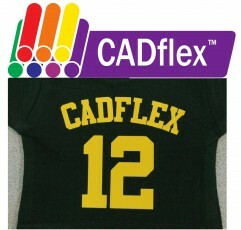 Why is EasyWeed™ our number one selling cuttable heat transfer vinyl material? 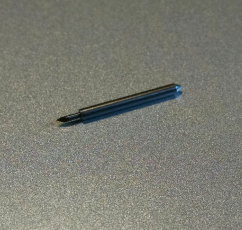 Simple, The EasyWeed™ Advantage! 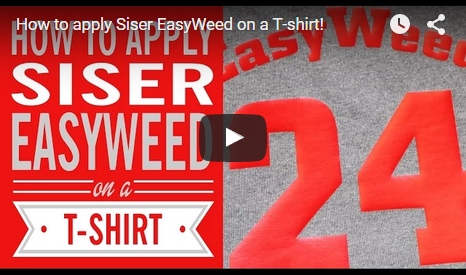 EasyWeed™ applies at a lower temperature, can be peeled HOT or COLD and doesn’t lift during weeding. 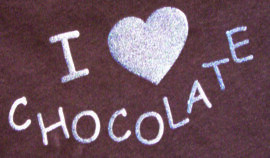 Why is EasyWeed™ our number one selling cuttable heat transfer vinyl material? Simple, The EasyWeed™ Advantage! 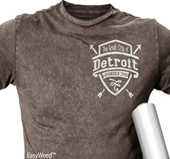 EasyWeed™ applies at a lower temperature, can be peeled HOT or COLD and doesn’t lift during weeding. 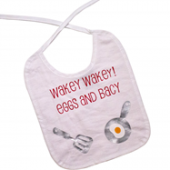 It’s also extremely durable wash after wash and uses a lower pressure setting for application. EasyWeed™ is thinner than our competitor’s material and offers a one-step application that’s great for multiple layers even laying fluorescent colors. 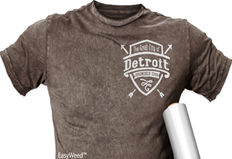 EasyWeed’s pressure-sensitive carrier allows you to offer detailed designs on a variety of fabrics. EasyWeed™ is CPSIA Certified, so it’s perfect for decorating children’s clothing and accessories.